More than 150 young people from Anglican Communion in the Caribbean will be gathering in Grenada for the Provincial Youth Gathering III which will run from 16 to 23 July 2016. This youth gathering is the premier event of the Church in the Province of the West Indies which is the member-church of the Anglican Communion in the Caribbean. 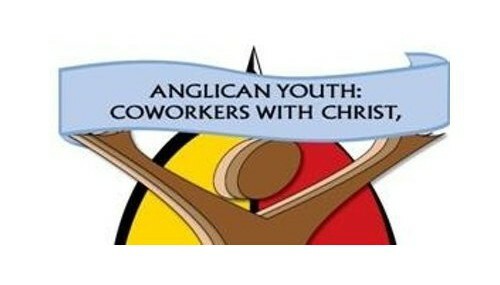 The Anglican Church will be hosting the Youth Gathering, which will bring together persons from Grenada and the rest of the CPWI Caribbean for a week of prayer and reflection on the 5 marks of Mission of the Anglican Communion.